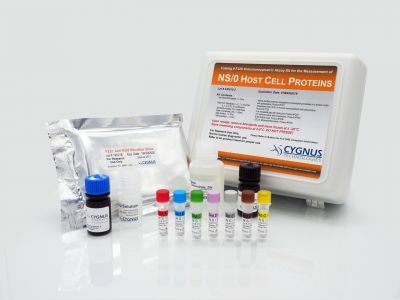 This high-throughput method measures residual NS/0 host cell DNA with our proprietary extraction procedure, which does not use iodine or glycogen. 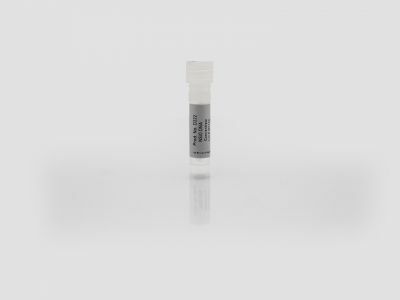 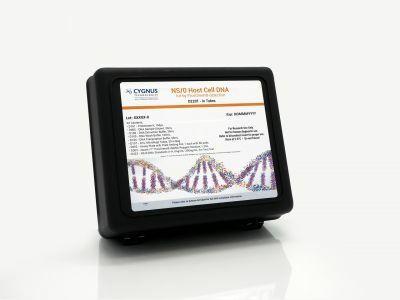 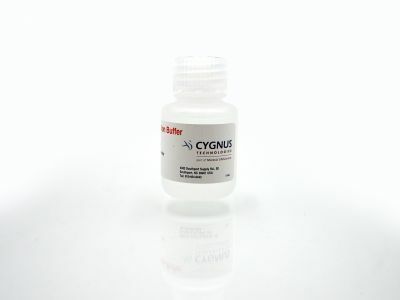 Cell line-specific NS/0 DNA calibrators are included, and upon completion of the extraction, the samples are reacted with PicoGreen® solution. 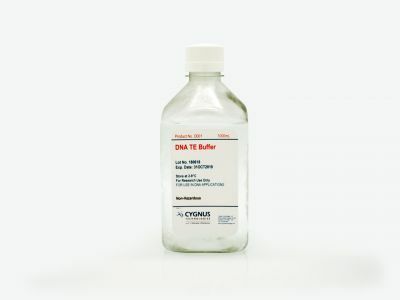 Time to completion is under 2 hours for multiple samples and multiple deep-well plates. 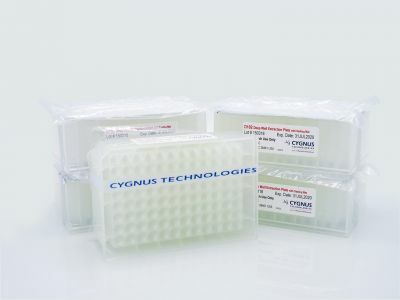 Each kit supplies enough reagents for the analysis of 96 samples.